Check out this video interview of black tea party sympathizers answering the charges that the tea party movement is a racist club for whites only. I agree with the very last commenter in the video when he says he's not affiliated with the tea party but can support them. I personally wouldn't attend one of those protests any time soon but I'm glad they are opposing the ObamaBush regime in anyway they can. By the end of this month we'll be blessed with another Wu-tang banger. If you haven't already heard the buzz, seen the trailers, or peeped any of the first singles - you are missing out. I looks like this decade the Wu are going to clean up with back-to-back albums of classic hip hop material. All it took was for them to return to "underdog" status to instill that hunger in them that results in crazy tracks like "Miranda". Guru underwent surgery today in a New York City hospital. We are praying for his quick recovery. This is crazy news! 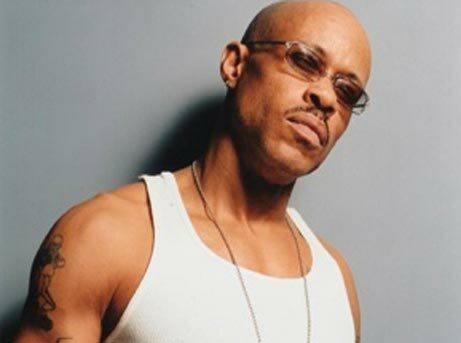 I'm a huge fan of Gangstarr and always look forward for Guru and Preem to bless us with their next musical chapter. Pray for the best.